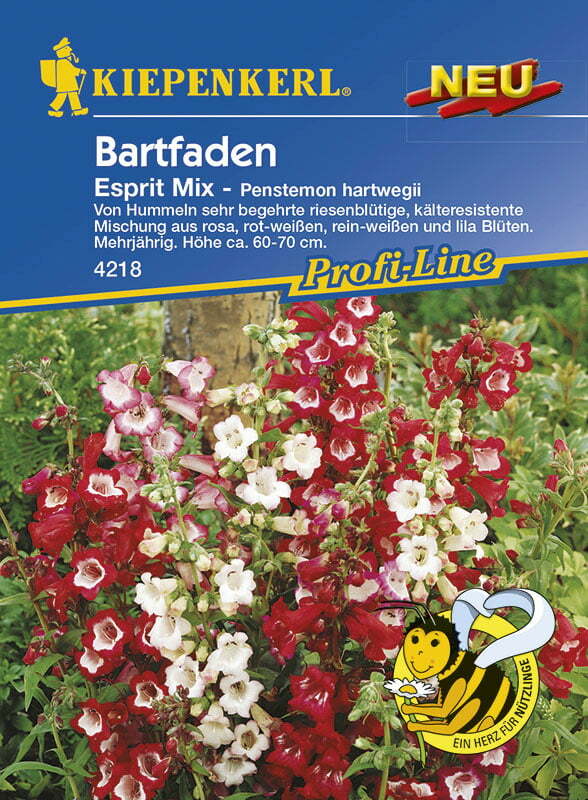 Kiepenkerl Bearded Tongue "Esprit Mix"
These partly bicoloured and very large flowers enchant with magnificent colours in red, pink and purple as well as a height of 60 to 70 cm. 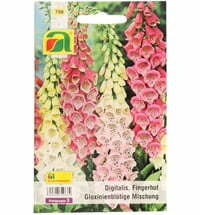 They flower starting in July and usually bloom through October, but can also last through the winter in mild temperatures. 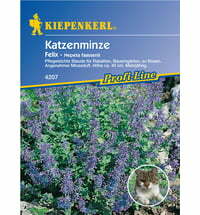 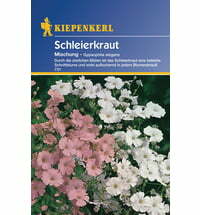 The plants should be pruned in spring. 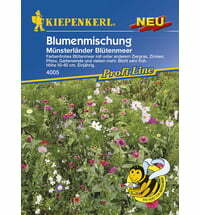 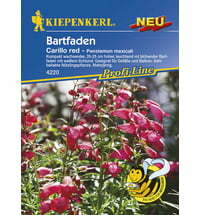 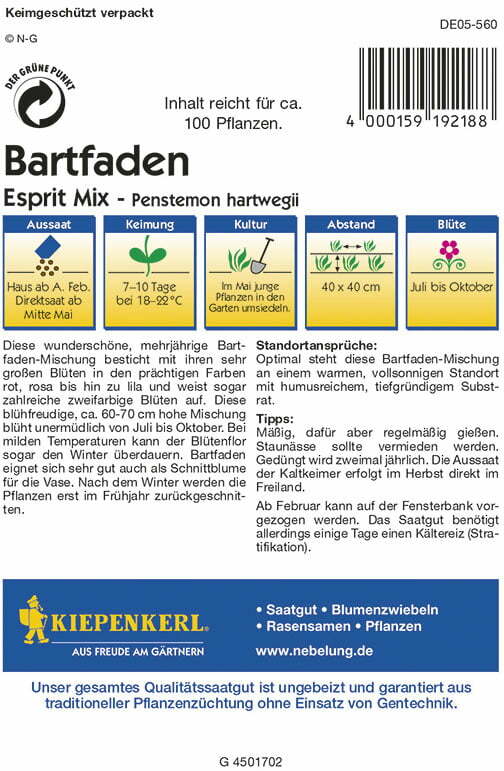 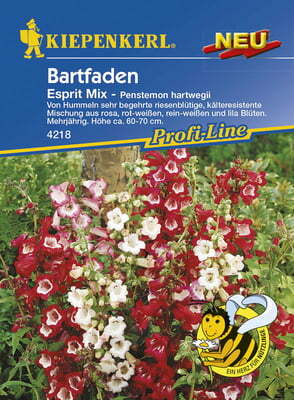 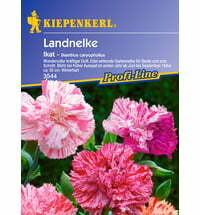 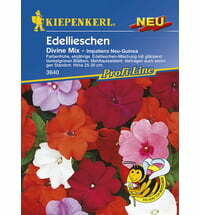 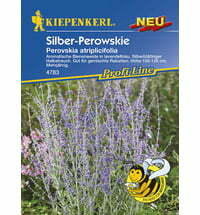 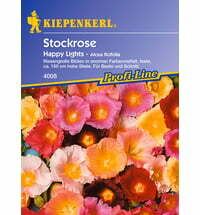 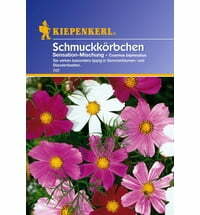 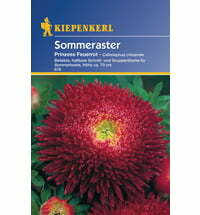 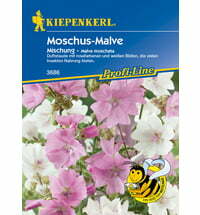 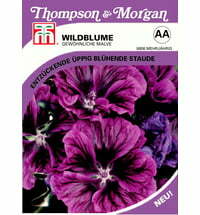 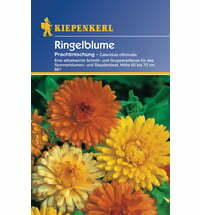 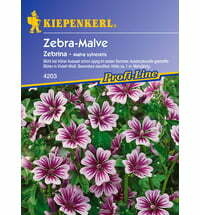 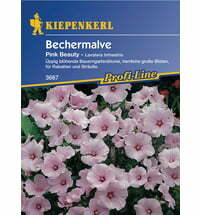 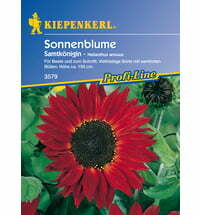 Questions & Answers about Kiepenkerl Bearded Tongue "Esprit Mix"
Kiepenkerl Garden Cosmos "Sensational Mix"
Kiepenkerl China Aster "Princess Fire Red"
Kiepenkerl Annual Mallow "Pink Beauty"
Kiepenkerl Flower Mix "Münster Region Flowers"